At Delaware Imaging Network (formerly Papastavros' Associates Medical Imaging), we are committed to providing the most convenient, highest-quality imaging to our community. Effective January 16th, 2019, we will no longer offer services at our Augustine Cut-Off location. The owner of the property, Incyte Corporation, is re-developing the property for its expanded corporate headquarters. We are committed to continuing the same standard of care you have come to expect at one of our many convenient locations in New Castle County. No matter which of our other nearby locations you choose to visit, your complete medical records and images will be accessible there. Here's the DIN difference in our community - and why we are proud to be your preferred radiology provider. Less Cost: We are 100% focused on outpatient imaging - it's all we do. Based on our experience, area hospital rates for the same imaging services are 50% to 300% higher than our facilities. Convenient Patient Experience: We offer same-day services, ease of appointment scheduling, and timely access to imaging results. 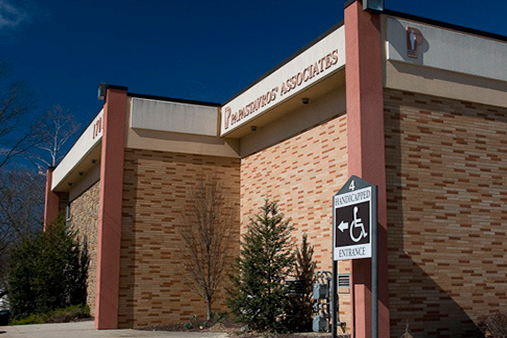 Quality Diagostic Imaging: We utilize cutting-edge technology to bring the highest level of service to our patients. Our trusted and preferred clinical team provides expert care with precision, comfort, and clarity.